Maureen is the Executive Director of NeighborWorks Montana. She oversees all the general operations at NWMT. 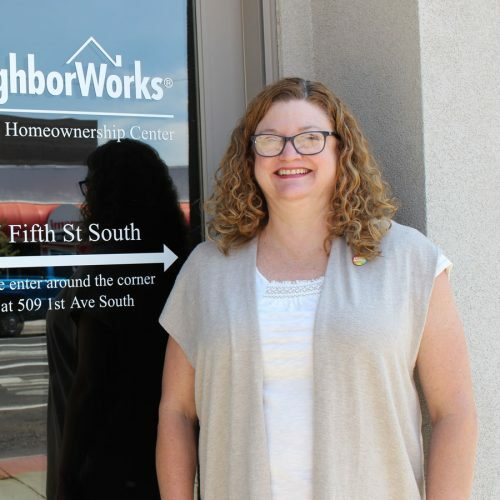 Maureen has been with NeighborWorks since 2008 and has worked in the housing industry since 1992. She is passionate about housing in the state of Montana. 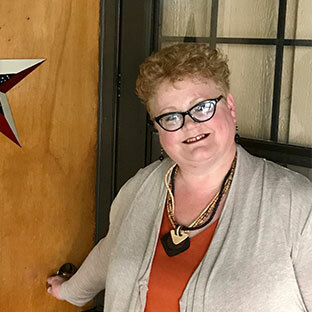 Prior to her time at NeighborWorks she worked for Fannie Mae, directing the Montana office for five years and then working on an initiative with state housing finance agencies across the country. Prior to her time at Fannie Mae she served as the Executive Director for the Montana Board of Housing and as multifamily program director. 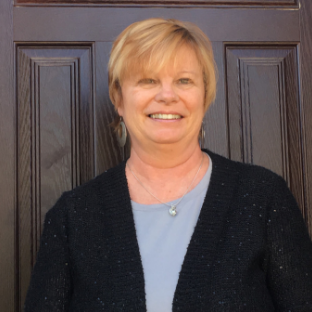 Maureen wants to share her passion for housing finance and community development with all the fantastic people working in housing in Montana and especially in providing opportunities for staff development for NeighborWorks employees, as well as employees of partner organizations. Maureen is proud to be part of the NeighborWorks Network of over 240 members across the country working together for strong communities. 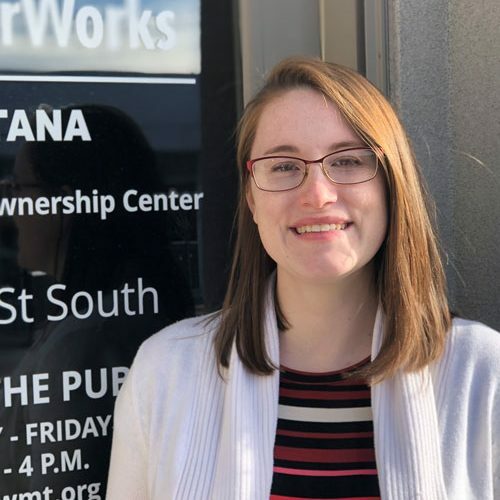 Kaia, the Assistant Director of NeighborWorks Montana, is passionate about the power of CDFIs putting financial tools and knowledge into the hands of people and communities who wouldn’t otherwise have the opportunity to have safe, quality, affordable housing. 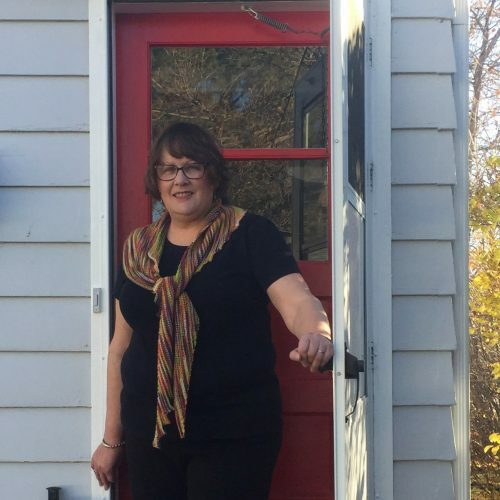 She uses that passion to drive her work in overseeing the education and counseling program, manufactured housing and resident-ownership work and the marketing and outreach efforts at NeighborWorks Montana. 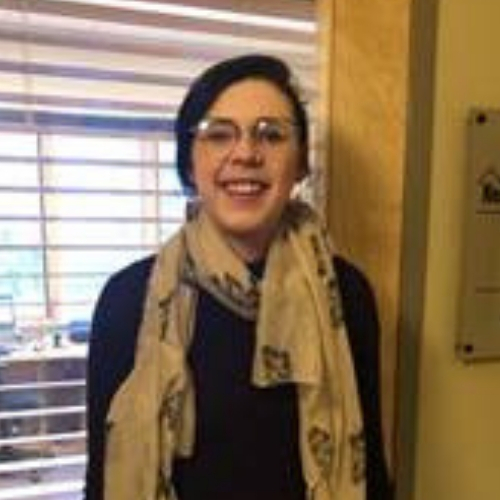 Kaia is a ROC USA board member, a member of the NeighborWorks America’s Homeownership Manager Advisory Committee and sits as a member of the board of commissioners for the Missoula Housing Authority. When she isn’t working she spends her time with her husband and their two elementary school aged children enjoying all the wonderful outdoor opportunities Montana has to offer. Kevin is NeighborWorks Montana’s Acting Director of Finance. He oversees all day-to-day finance operations of NeighborWorks Montana. Kevin is inspired by people who put others needs before their own and it is what drives his work at NeighborWorks. When Kevin isn’t in the office, he enjoys spending time with his family and building his large collection of Hot Wheels cars. Pat is NeighborWorks Montana’s Lending Department Manager; she oversees the day to day operations of the lending department. Coming from the corporate world, Pat found a niche in the non-profit lending sector that gave her a renewed faith and spirit in the goodness of humanity and it’s this niche that keeps her coming back day after day. Pat is inspired by the people that don’t give up on their dreams and persevere to the end to see their goal of homeownership accomplished. When Pat is not at work she enjoys spending time with her three granddaughters. She also loves hiking and camping in Montana’s great outdoors. Katie is NeighborWorks Montana’s Marketing & Resource Development Manager, overseeing all aspects of marketing and outreach for the different program areas within NeighborWorks Montana. Katie is passionate about making a difference in the lives of Montanans and that’s what drives her work every day. When she’s not at work she enjoys spending time camping, fishing, hunting and hiking with her husband, daughter, son and their dogs. Jim is a Cooperative Housing Specialist in our Resident Owned Communities program. He helps to provide affordable, secure homes to manufactured home community residents by helping them purchase and run the communities they live in. 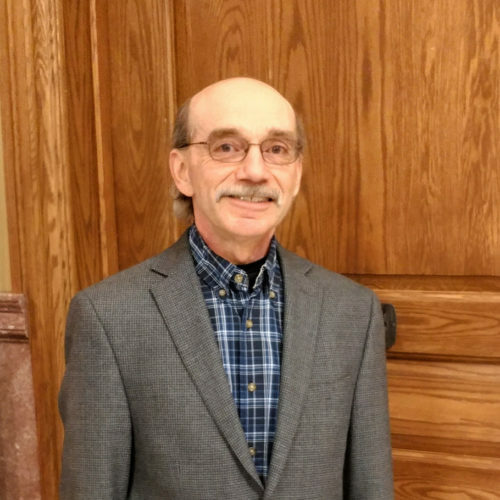 Jim retired from the State of Montana after 30 years of service and brings a wealth of planning and program management experience to the staff. He is passionate about using his skills to help make Montana communities better places live. When Jim isn't working he enjoys spending time with his wife horseback riding, fly fishing, hunting, hiking, and skiing. Kandice is part of our lending department team, working as a Loan Specialist responsible for the underwriting, approving, processing and closing loans. She has had a long history in the lending world and is passionate about putting the customer first. To her, dedication means that she will not stop until she’s exhausted all possibilities in order to get the loan closed. When she’s not at work, she is a self-proclaimed “gym-rat” and can found at the local gym. She also loves spending time with her two granddaughters. 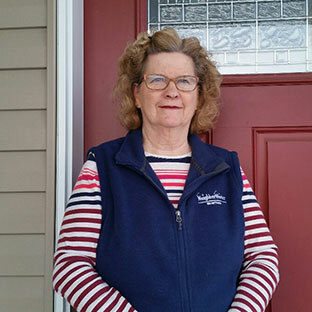 Linda has been with NeighborWorks Montana as the Loan Servicing Specialist for over 10 years. She is responsible for all aspects of servicing the loans made by NeighborWorks Montana. 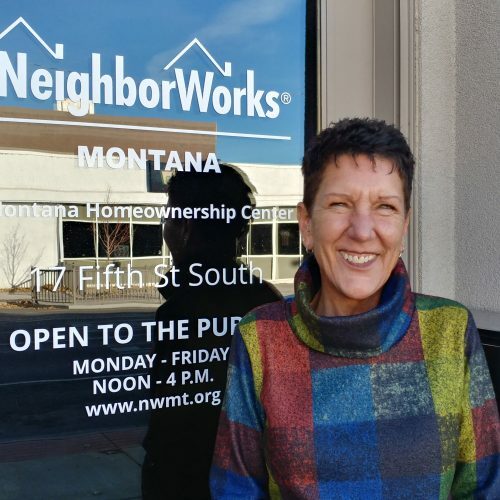 Linda loves working for NeighborWorks Montana because she believes everyone at NeighborWorks is working for the same goal – providing successful homeownership opportunities to those who deeply need it. When she’s not at work, she enjoys spending time with her husband, two grown daughters and granddaughter. Knitting, hiking and church fill her spare time. 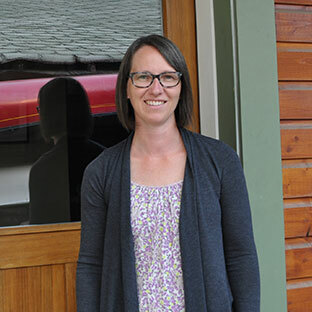 Danielle is NeighborWork Montana's ROC Program Manager.. She works with our resident owned communities (ROCs) and works toward promoting affordable manufactured housing cooperatives. Danielle currently is serving on the board of Trust Montana and the Area Agency on Aging Council on Aging. She is passionate about her work and has a deep desire to help the greater good by providing people with resources to better themselves and their families. When she is not at work, Danielle loves enjoying all that the Montana outdoors has to offer through kayaking, hiking, hunting and camping with her husband and son. 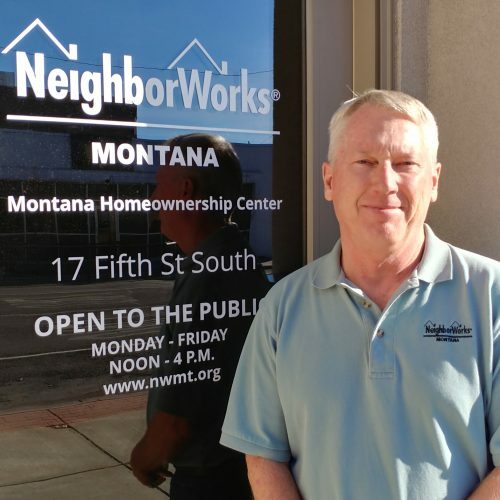 Larry is NeighborWorks Montana’s Compliance and Credit Analyst. He works on underwriting loans for the Real Estate Development and Acquisition (REDA) lending program, as well as compliance reporting for our various grantors. 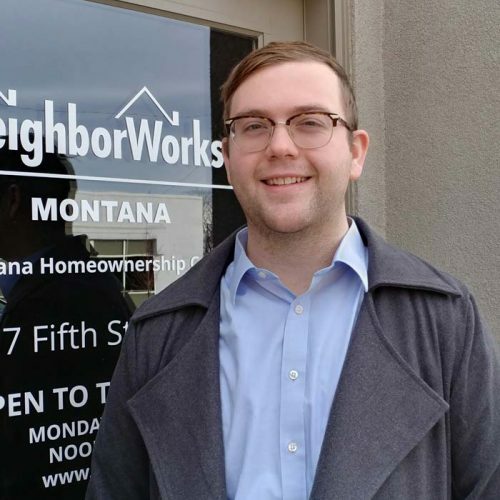 What NeighborWorks Montana does for communities throughout the state brings him much joy, which feeds his dedication to finding good housing for hardworking Montanans. In his free time, Larry loves traveling, photography, reading, art and music. Michelle works with our marketing department, as well as our partner network of educators and counselors. She loves working for NeighborWorks, in fact she began her time with NeighborWorks Great Falls before joining the NeighborWorks Montana team! Michelle has had a long history of administrative work and customer service and has always been committed to having compassion and empathy for others. This position gives her the perfect opportunity to realize her dream of being in marketing and helping others. Away from work, Michelle and her husband enjoy a wonderful life together with their five fur-kitty-children. They also enjoy collecting vintage items, working on old cars, and camping. Hannah is NeighborWorks Montana’s Executive Assistant. Hannah keeps the day-to-day things going around NeighborWorks Montana. 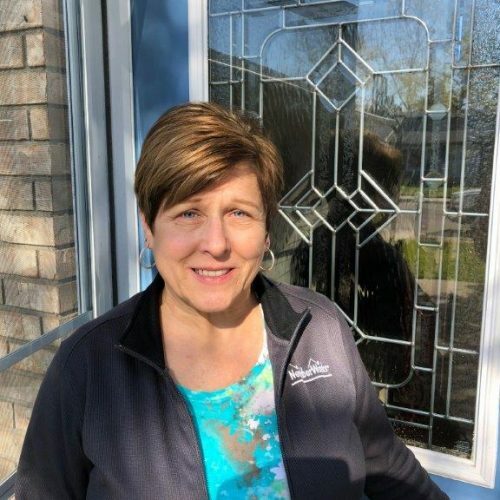 She is passionate about working for NeighborWorks Montana and enjoys coming to work every day for both the clients and co-workers she works with. When not at work, Hannah enjoys spending her time with her husband and children, as well as their two cats and one dog. Karlee is currently serving her second year with NeighborWorks Montana as an Americorps VISTA. 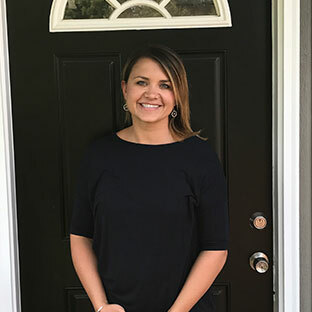 This year, Karlee is serving as a Homeownership Specialist for Montana targeted populations including; Montana’s veteran, rural and Native American populations. 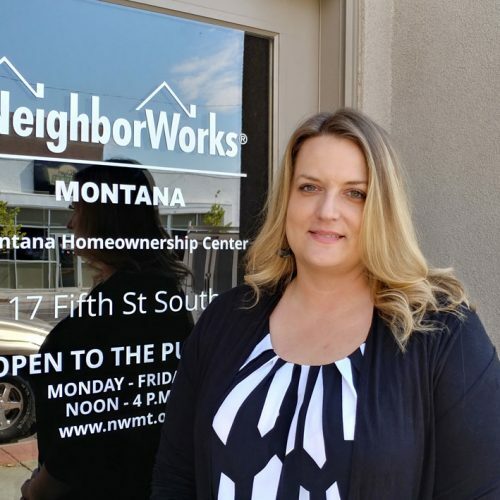 Karlee’s work is tied to Homebuyer Education and Financial counseling – with much of her work involving NeighborWorks Montana’s Partner Network. 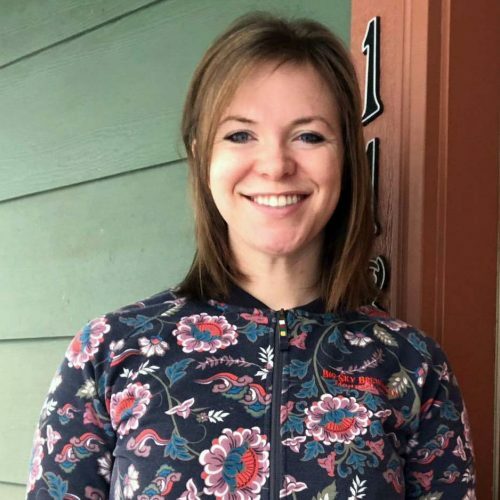 Karlee enjoys learning and growing in her work with Neighborworks Montana and says she has learned a tremendous amount about housing and financial education and counseling since she started her first VISTA term in July of 2017. Karlee’s background is in History, having recently graduated from the University of Montana and she likes to use this background in her work by using data and research to drive decision making. Karlee is a Montana native and enjoys her summers far more than her winters. In her spare time, Karlee likes to fish, camp, spend time with her cat; Dwight, and works as a barista in a locally owned coffee shop. 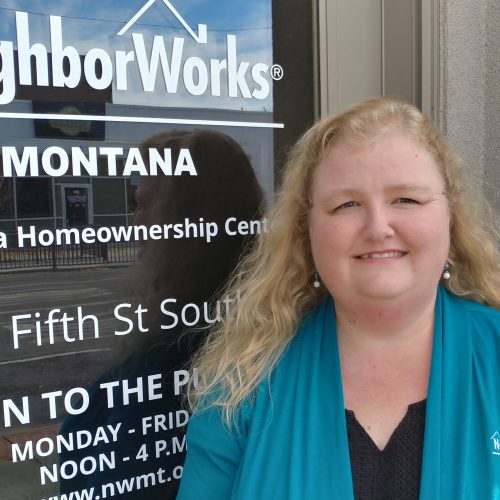 Hanna is NeighborWorks Montana’s Network and Compliance Specialist. 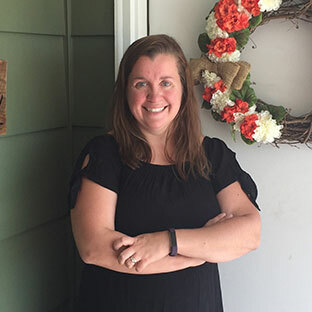 She manages the grant compliance for NeighborWorks Montana’s housing counseling grants and facilitates networking within the housing counseling partnership across the state. Hanna’s work is driven by the passion that safe, secure housing is the key for families to prosper. When Hanna isn’t at work, she spends her time hiking, playing and gardening with her husband and two young sons and their dogs. Autumn is NeighborWorks Montana’s Program & Administrative Assistant. She offers administrative support and assists with the ROC program. She is passionate about creating home ownership opportunities for families. She has lived in Great Falls all her life and outside of work Autumn enjoys photography, cooking, and spending time outdoors. Mary Jo is NeighborWorks Montana’s Accounting Specialist. She is responsible for employee payroll, accounts payable, and the posting of bank transactions. She also handles the employee credit card statements. Mary Jo came to work for NeighborWorks Montana believing in the work they do. Their dedication and commitment contribute to helping the low to moderate income individuals and families achieve the American dream; to own their own home. In her spare time, Mary Jo enjoys camping and fishing with her dogs. She also enjoys gardening and crocheting. Lori has been with NeighborWorks Montana for 13 years working in the lending department as a Loan Specialist. Lori brings a vast amount of knowledge to the world of lending. She spends her days processing, underwriting and closing subordinate mortgage loan applications for closing cost assistance, down payment assistance and GAP financing. She’s known around the office to occasionally break out in random song and dance. Lori is highly motivated by finding purpose in her work and feeling like she’s part of a movement to help repair the world. When she’s not at work, she loves spending time with her family, especially her grandson Ralston and her rescue cat, Adele.